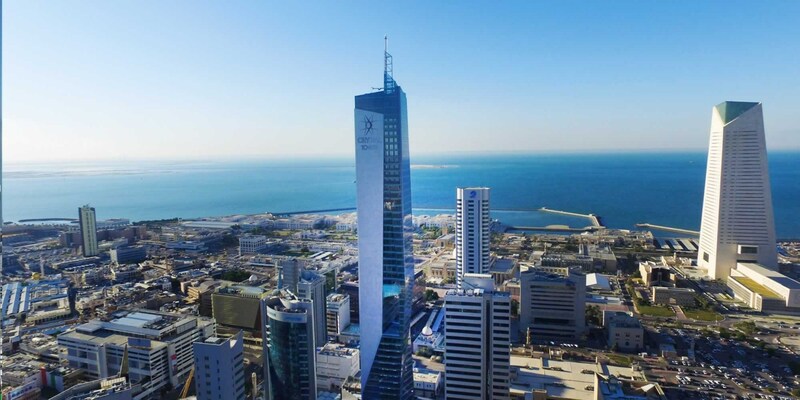 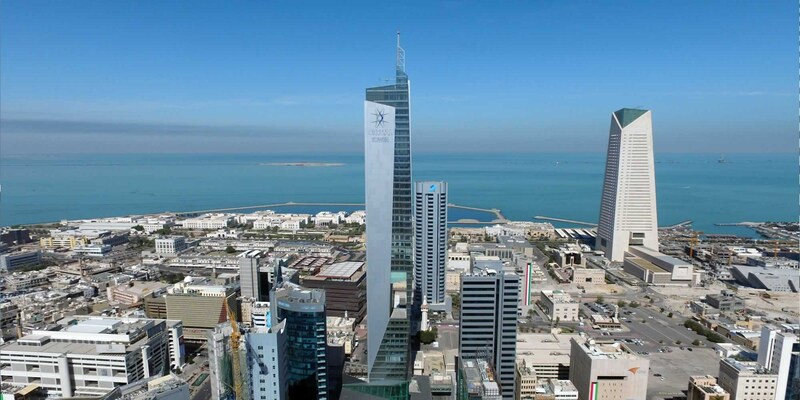 The Crystal Tower rises in the Sharq area, the business hub of Kuwait’s Capital City. 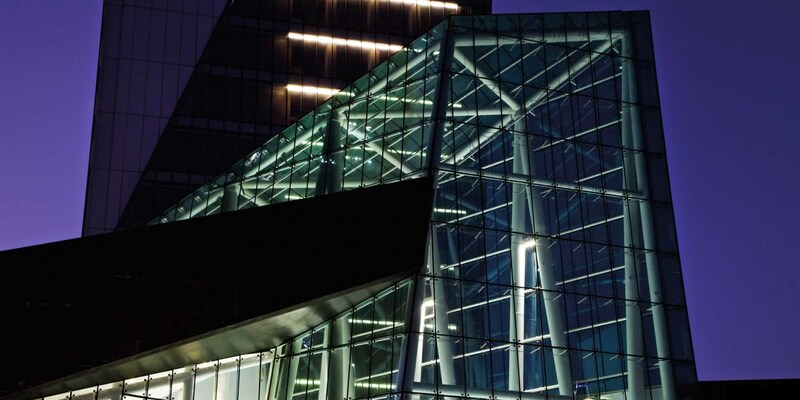 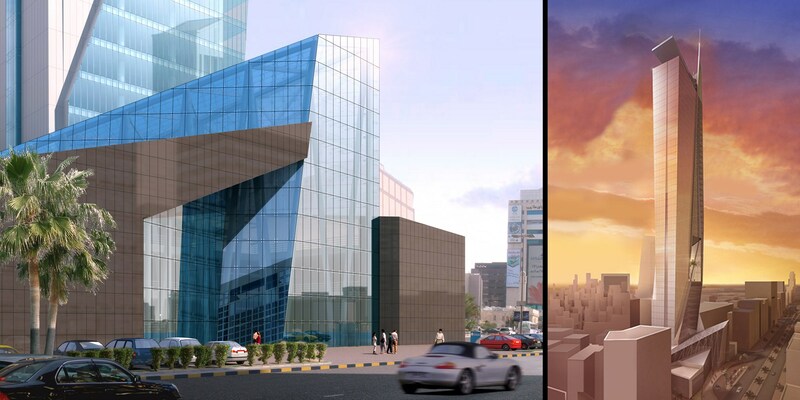 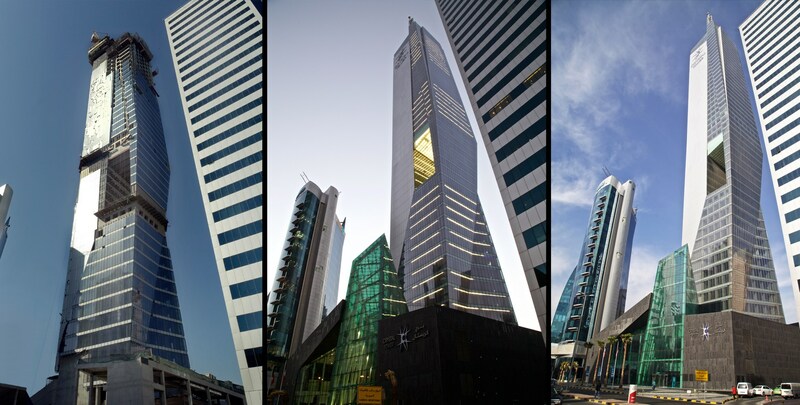 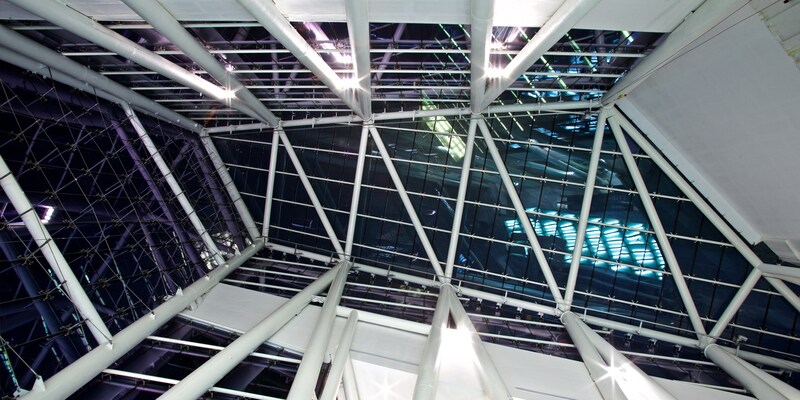 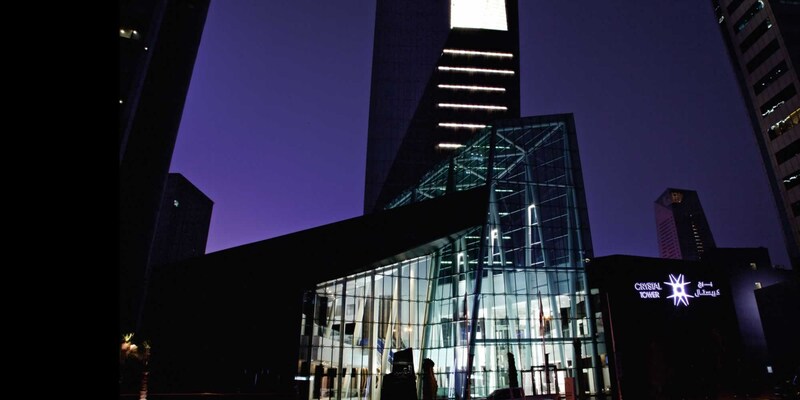 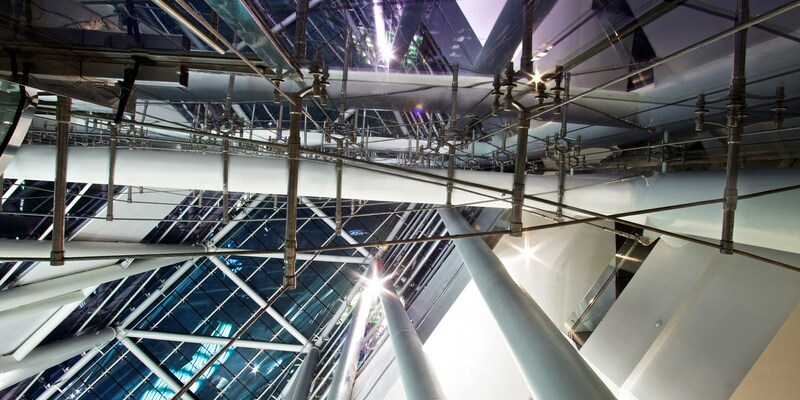 In 2011 MNA was awarded the contracting of the tower's interior and exterior finishing works. 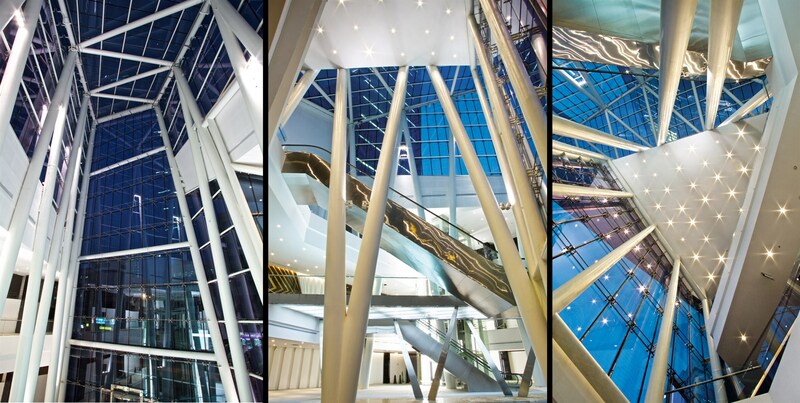 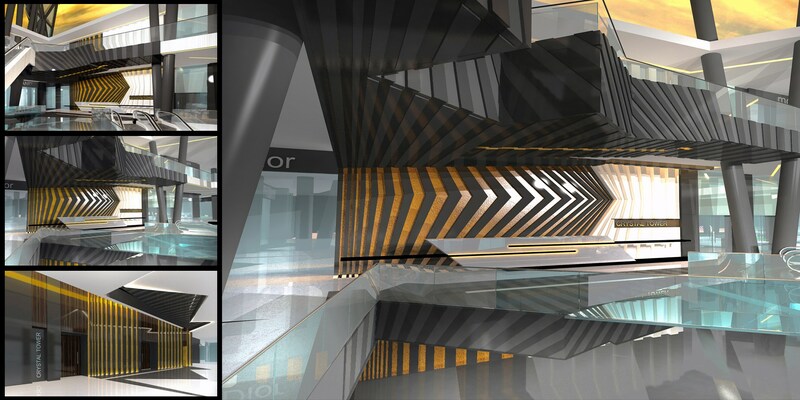 This led to MNA designing all interior spaces of the tower, working closely with the owners to specify all related finishing materials. 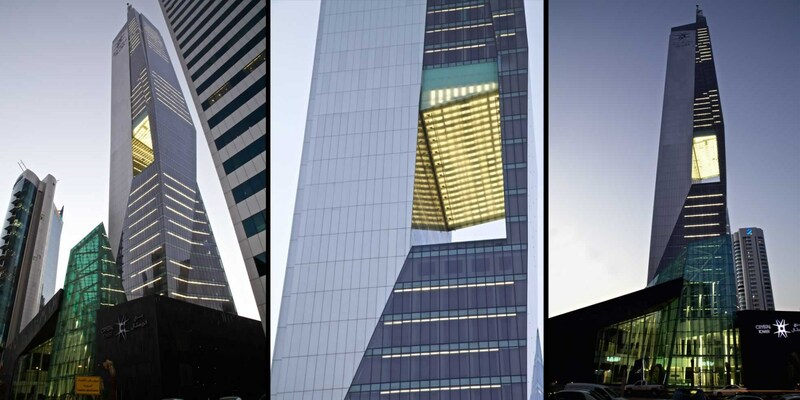 The company’s dedication to the tower guaranteed the exact required environment, one that would enrich the lives of those who enter it, creating a framework for memories and a climate for corporate culture. 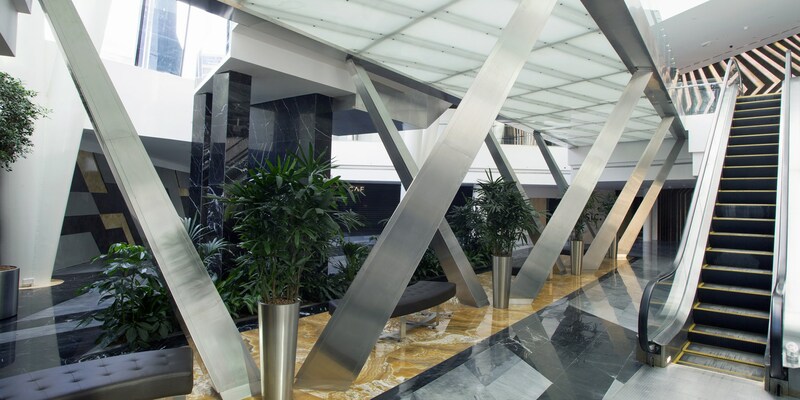 Each area of the Crystal Tower is treated appropriately and uniquely, with no preconceptions.